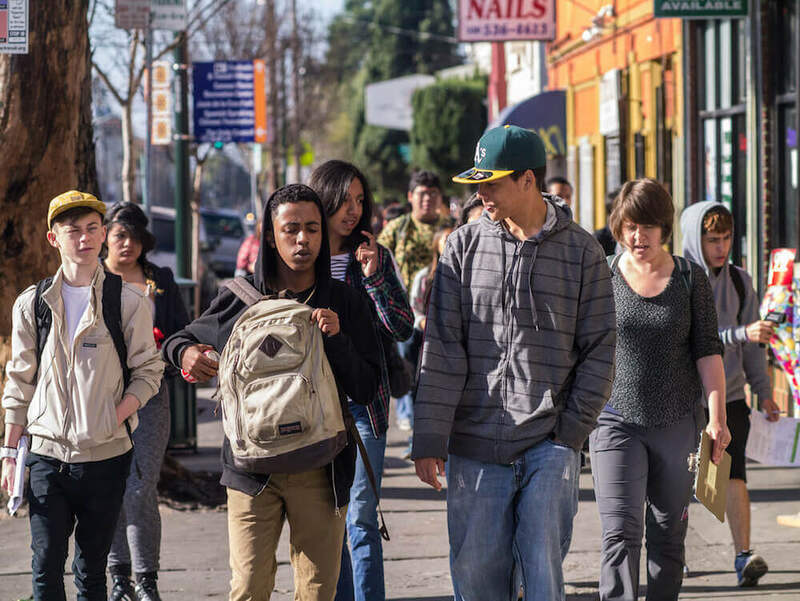 The Center for Cities + Schools is building on over a decade of partnership with the Oakland Unified School District and the City of Oakland. 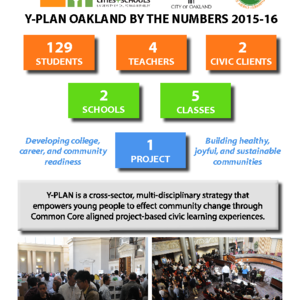 During 2016-17, Y-PLAN Oakland partnered planners from the City of Oakland’s Planning and Building department, Chief Resilience Officer, and BART leadership with classrooms at three Oakland Unified High Schools: Skyline High School, Oakland High School, and Oakland Technical High School. 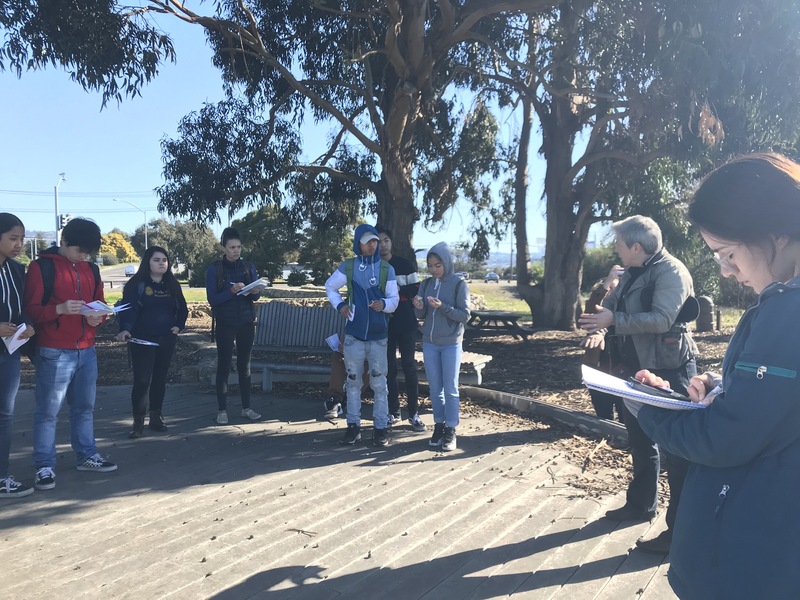 Tech AP Environmental Science and Skyline’s Green Academy and Physics students offered ideas for creating a more resilient Oakland directly to the Chief Resilience Officer, Sustainability Director, and City Planners. Meanwhile, students from the African American Male Achievement (AAMA) Initiative classes at Skyline and O High proposed recommendations for better connecting the Coliseum BART to the surrounding community. After their City Hall presentations, the BART General Manager invited AAMA students to present to her Quarterly Managers’ Meeting. So much excitement surrounded their ideas that internships for seven students were created on the spot. Those interns worked with BART Arts Manager and Communications Manager to design, select an artist, and implement a community mural at the Coliseum BART. Check out the video below for more details. Student recommendations are summarized in policy briefs they created for the Planning Department. 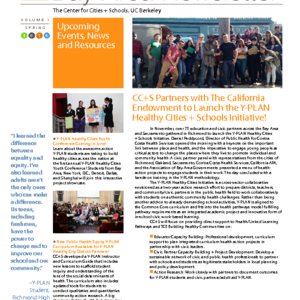 (Check out the policy briefs by viewing our projects in the In Action section.) 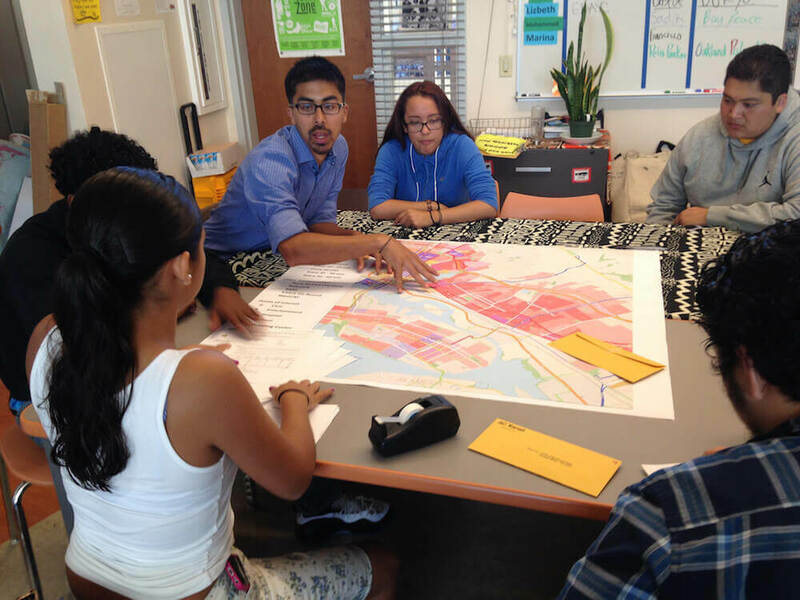 In the 2017-18 academic year, Y-PLAN is expanding these efforts as AAMA students are now partnered directly with the Mayor’s Office. 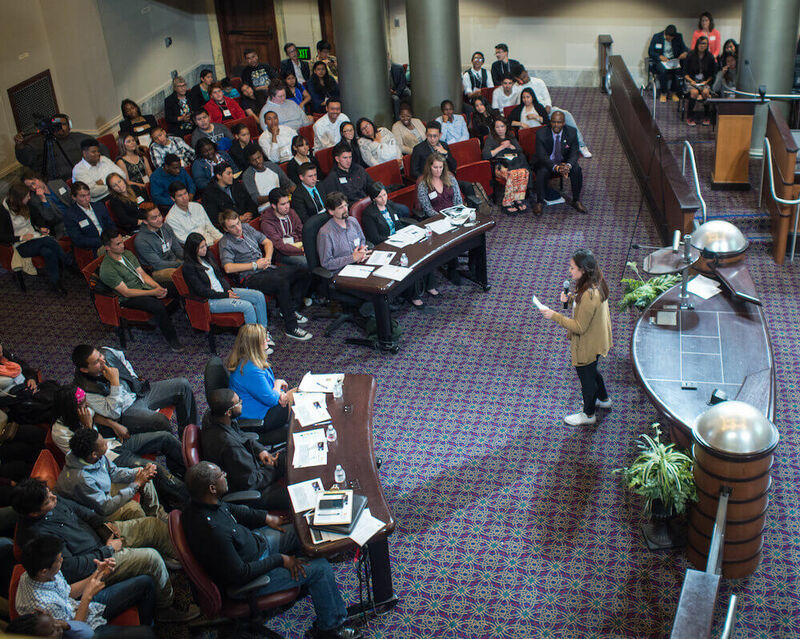 Meanwhile, we are excited to announce that more than 10 classes of Oakland students are participating in the Y-PLAN Resilient by Design Youth Challenge, part of the Resilient by Design | Bay Area Challenge. Y-PLAN students learn to ask "Why? Why do things look a certain way in one part of the city but entirely different across town? Why are resources so unfairly divided?"